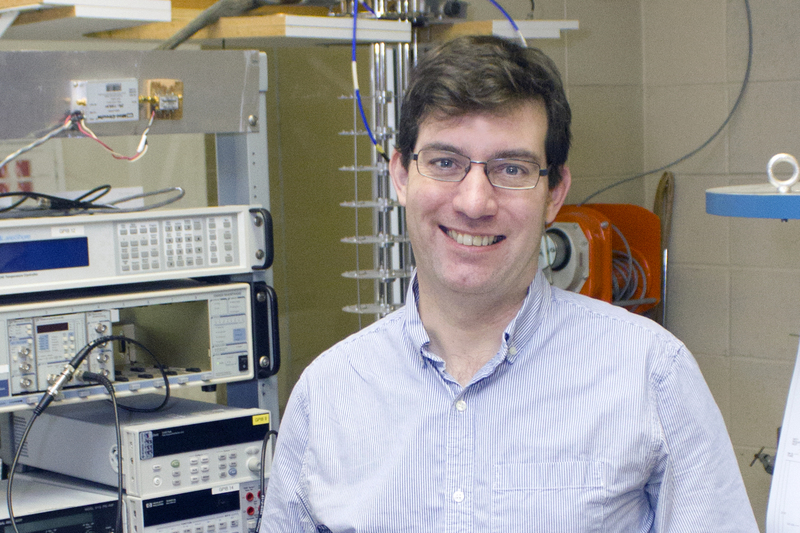 Dr. Robert Knobel, an associate professor in the Department of Physics, Engineering Physics, and Astronomy, is the recipient of the Dean Nathan F. Dupuis Leadership in Engineering Education Award. 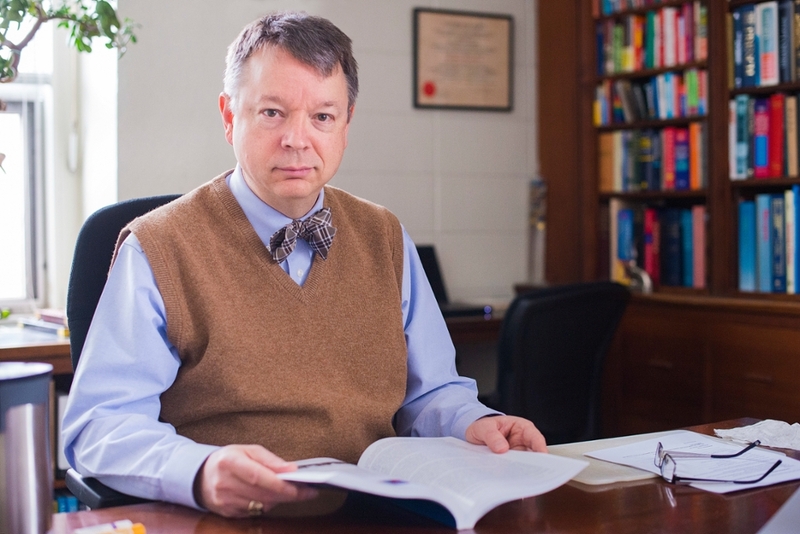 The award is a one-time prize presented to a deserving faculty member by the Faculty of Engineering and Applied Science in recognition of the 125th anniversary of engineering education at Queen’s. The award is in recognition of outstanding and sustained contributions to quality education in the Faculty that have greatly impacted students. The award bears the name of the first Dean of the Faculty of Practical Science at Queen’s, a position Professor Dupuis held for 17 years until 1911. Dr. Knobel is invited to be a presenter at the Dean’s Showcase on Teaching and Learning on February 20. He will also receive a grant of $15,000 to be used to support activity relevant to the award, such as curriculum development, travel to engineering education or higher education conferences, relevant workshops, educational research, or course development. Dr. Knobel will also receive a free, one year membership in the Canadian Engineering Education Association.